All of your 2019 Prom needs are in one spot. Tickets, guest passes, court nominations/voting and even song requests can be done. Visit waubonsiestudent.org/prom. 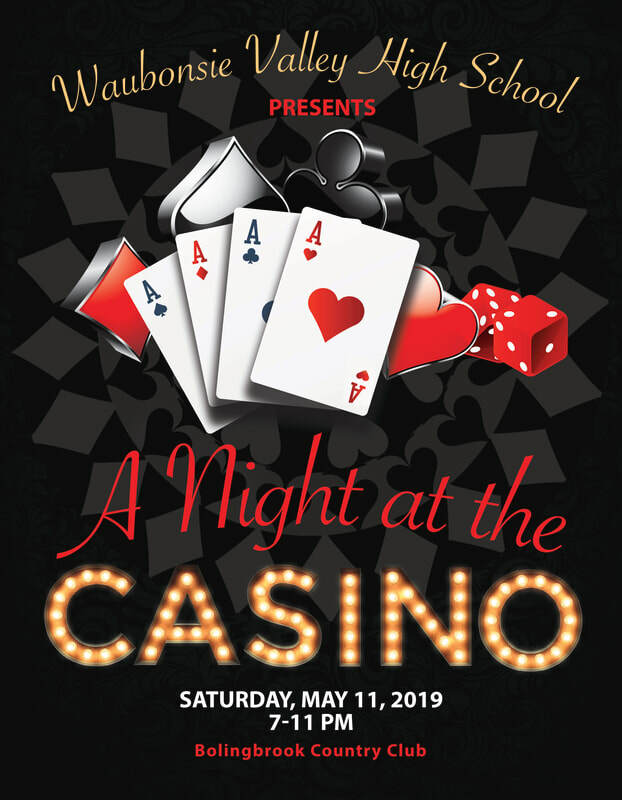 Prom is Saturday, May 11 from 7:00 p.m. until 11:00 p.m. at the Bolingbrook Country Club. Tickets are $95 through Sunday, April 22 and $110 each through Sunday, April 28. Guests who do not attend Waubonsie Valley High School must have a completed and submitted Guest Pass by Friday, May 3.